If there is one thing that I have learnt over the last couple of years about online publishing is that people love facts and figures and usually the bigger the better. If you are a car fanatic you want to know its top speed and how quickly it accelerates. If you are a sports fan then you will be eager to know how many goals were scored or the number of touchdowns. In the world of social media it is no different with my most popular article being a post titled, 50 Fascinating Facebook Facts and Figures. Apparently according to Guinness World Records, social media records are one of the most asked about records by their fans and readers. 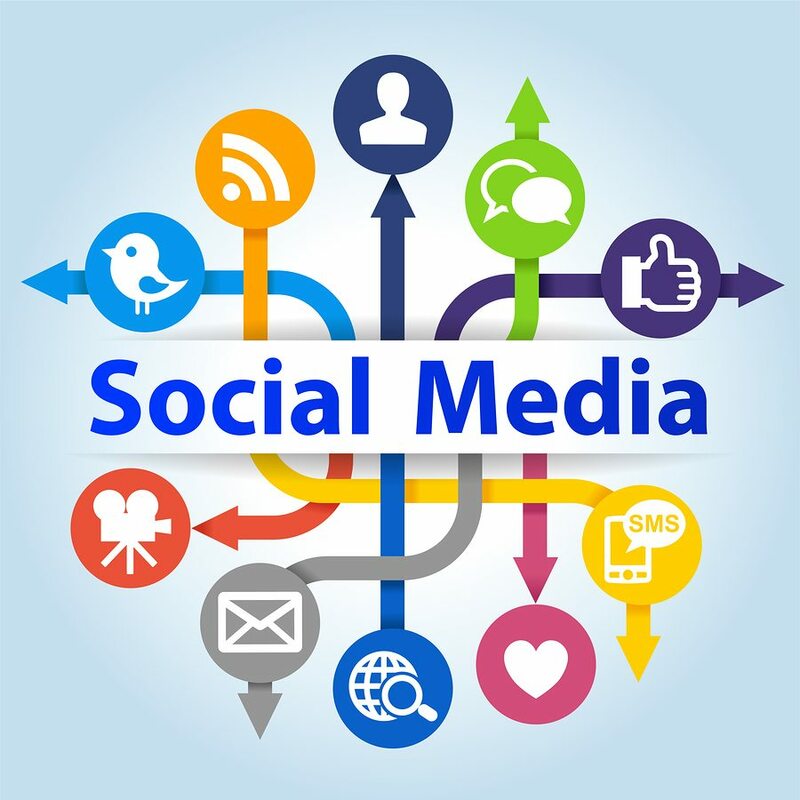 So what are are the ‘Guinness World Records’ for the the fastest time to reach one million Twitter followers and who achieved the most likes on a Facebook page in 24 hours? Zygna’s Texas Hold’em Poker used to hold this record but was recently snatched away by Facebook itself with 47,297,573 ‘likes’. At this point in time Texas Hold’em Poker holds down second place with 45,832,132 with Eminem (42,100,441), YouTube (40,484,999) and Lady Gaga (39, 553,346) rounding out the top 5. But don’t feel sorry for Lady Gaga she has a Twitter world record in her trophy cabinet. Frito -Lay the snack company takes this record which was achieved on the 11th of April 2011 with 1,575,161 ‘likes’. Lil Wayne a.k.a Dewayne Michael Carter took the record away from Oreo who held this record for only 5 hours. It was set on the 15th of February by Lil Wayne’s fans with a total 588,243 ‘liking his post. 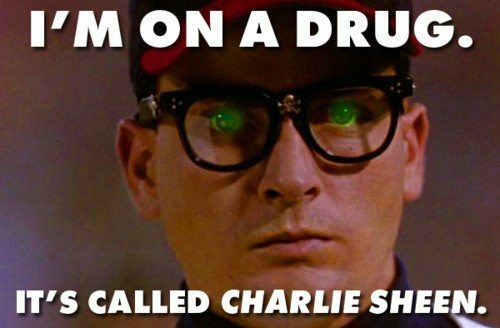 We all remember Charlie Sheen’s public meltdown and his rants which included #tigerblood and “I am on a drug and it’s called Charlie Sheen”. Well this frenzy online helped set a new world record for the fastest time to reach 1 million followers at 25 hours and 17 minutes between 1-2 of March 2011. This belongs to Justin Bieber’s Baby music video “Baby” which is not only the most popular music video but the most popular video of any category. It has been viewed currently 576,008,926 times. This record is held by the inspirational comedian Judson Laipply by his YouTube video “Evolution of Dance” which features various styles of dance set to 32 different music tracks. His video has been liked 760,115 times and also is one of the most viewed on YouTube with more than 175 million views. You have to watch the video and you will understand why Judson holds this record. Apparently Justin Bieber is not liked in some circles and his “Baby” Video has accrued 1,495,661 ‘dislikes’. It was held by Rebecca Black’s music video Friday which reached 2,538,179 ‘dislikes’ before being removed from YouTube after a dispute with her record label Ark Music Factory. This record is not held by YouTube strangely enough but by Ustream which had a total of 37.05 million of hours of video uploaded in 12 monthsa from May 2010 to June 2011. Ustream averaged 70.49 hours of video uploads per minute! I am sure these records will be broken in time as at this stage there are approximately only 1.9 billion people who have internet access and Facebook only has 700 million users. As the rest of the planet comes online we will continue to see statistics and facts and figures that will reveal our gargantuan appetite for anything digital.